The CASTME Scholarship is an annual scholarship award for postgraduate students from commonwealth countries to study for Masters Degree at the University of Westminster UK. There is one general scholarship (ie students from any Commonwealth country may apply) and another for students from Mauritius. The successful candidate will need to demonstrate how the skills and knowledge they will gain from the course will further CASTME’s aims (castme.org) and the millennium development goals (un.org/millenniumgoals). In particular the candidates will need to show how this award will enable them to enhance the teaching of Science, Technology or Mathematics in their home country. The successful candidate will be required to return home immediately on completion of their degree. They will be expected to be active members of CASTME in their home community. Applicants must be from a Commonwealth country. 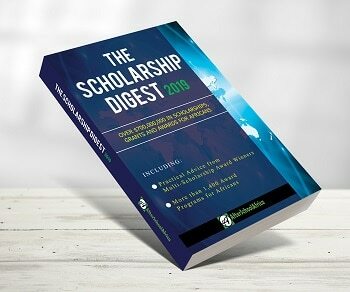 The scholarship consists of payment of Tuition fees at the University of Westminster, accommodation, flights, visa costs, an arrivals allowance, (for suitable clothing) a book allowance and a living allowance of £400 per month, consisting of £250 cash and £150 food allowance. The value of this award is c. £25,000. A copy of your IELTS/TOEFL result. These are English language qualifications, and you are only required to submit this if you are an international or European applicant living overseas.